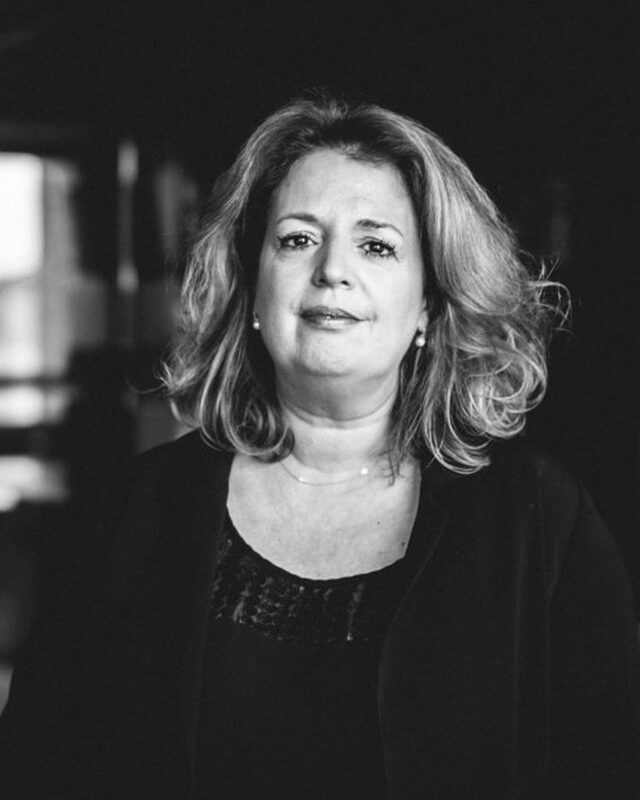 Paula is a partner at Verhaegen Walravens. She is an expert in corporate law and M&A. Paula’s practice also encompasses dispute resolution, among which corporate ligitation. Paula graduated from the Université Libre de Bruxelles in 1994 and acquired a special degree in Economic law at the same university (1996). She was admitted to the Brussels bar in 1996. Paula leads Verhaegen Walravens’ Portugese and Brazilian Desk. Paula works in French, English and Portuguese and has a good working knowledge of Dutch.